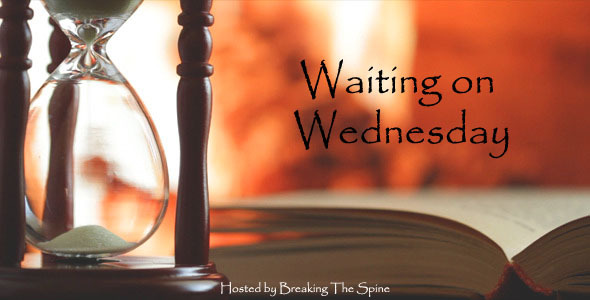 Waiting on Wednesday is a meme I’ve participated in for years which lets readers share their excitement for books coming out soon, and this week the story I’m eagerly awaiting is . . . The first in a brand new dark and gritty epic fantasy series, where a crime boss comes home from the war only to find that his businesses have been stolen from him. It’s a dangerous thing, to choose the lesser of two evils. The war is over, and army priest Tomas Piety finally heads home with Lieutenant Bloody Anne at his side. When he arrives in the Stink, Tomas finds that his empire of crime has been stolen from him while at war. With his gang of Pious Men, Tomas will do whatever it takes to reclaim his businesses. But when he finds himself dragged into a web of political intrigue once again, and is forced to work in secret for the sinister Queen’s Men, everything gets more complicated. When loyalties stretch to the breaking point and violence only leads to violence, when people have run out of food, and hope, and places to hide, do not be surprised if they have also run out of mercy. As the Pious Men fight shadowy foreign infiltrators in the backstreet taverns and gambling dens of Tomas’s old life it becomes clear; the war is not over. It is only just beginning. 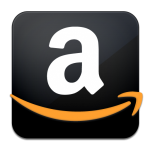 This entry was posted in Waiting on Wednesday and tagged Ace Books, Fantasy, grimdark, grimdark fantasy, grimdark fantasy series, new grimdark, Peter McLean, Priest of Bones, Waiting on Wednesday, War for the Rose Throne. Bookmark the permalink. I have been really looking forward to this one! I am immensely intrigued by the synopsis, and early comments seem good. This synopsis is incredibly intriguing. So many books to read, so little time. Perhaps I can squeeze this one into my TBR list.